Uranus in Sagittarius is in a mutable fire sign which revolutionizes, radicalizes and disrupts the significations of its ruler, Jupiter. People from this 7-year span of time may stand out as free-spirited and adventurous as a group, and individuals with aspects from Uranus to more personal planets and points may stand out as their revolutionary pioneers and prophets. They highly prioritize freedom from organized religion and freedom of movement, often combining commercial and charitable imperatives. People also take on characteristics of the time they come from. 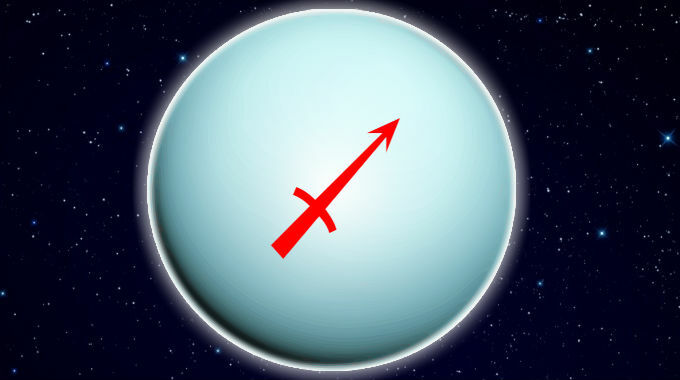 Accordingly, in the 1981-1988 Uranus in Sagittarius period, this manifested in a decade characterized by unbounded excess, wealth, opulence and greed. This was also a period of increased fundamentalism in Christianity and Islam. This is also when the Space Shuttle program began, revolutionizing spaceflight as a more common phenomenon. This was the culmination of the previous 1897-1904 Uranus in Sagittarius period when the Wright brothers first achieved flight.